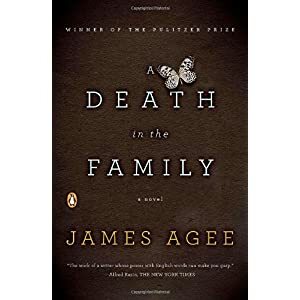 A Death in the Family by James Agee is set in 1915 in Knoxville. The family home was in Fort Sanders on Highland. James Agee Park is nearby. The scenes are familiar if you are all familiar with the region. Events occur in Clinton, Norris, and Powell. The stone base of the bridge over Beaver Creek where the car accident occurs is still present next to Clinton Hwy at Emory Road in Powell.